Whether you are starting a horse, handling a young or anxious horse or are stuck on an issue – ensure your horse gets the best start. Bryan’s focus on softness produces soft, kind and forward moving horses that are responsive and eager to please. 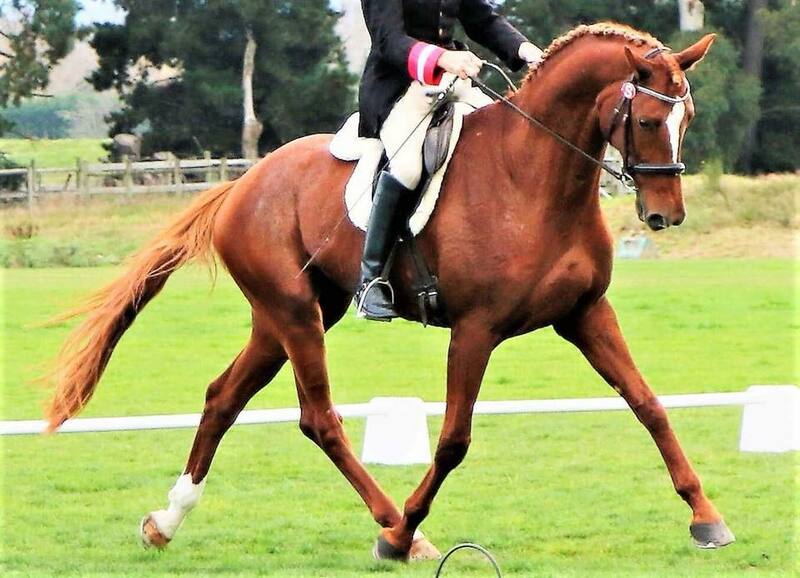 Bryan is available for young horse starting through to schooling of the advanced horse and problem-solving. Ensuring your horse has the best start to his riding life is one of the most important things you can do as a horse owner. 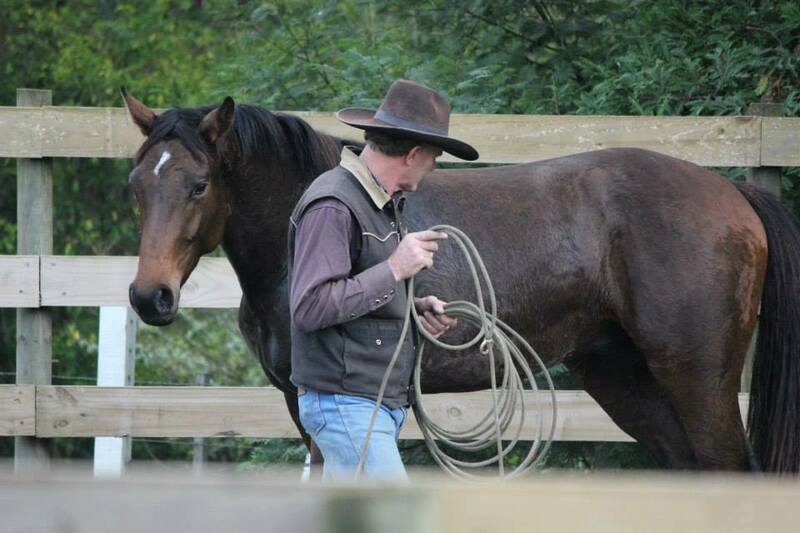 Set your horse up for life by having him started with Bryan McVicar an expert in Natural Horsemanship. The starting experience includes learning all the fundamental skills of Natural Horsemanship such as hindquarter yields and backups as well as gaining confidence outside the round pen. You are invited to visit as often as possible while your horse is with Bryan and when you pick your horse up you will also be given a free lesson with Bryan to ensure you and your horse achieve a solid partnership. Retraining deals with horses or riders who are stuck or having problems in an area and may involve anything from a complete restart to simple adjustments in the way you and your horse work together. 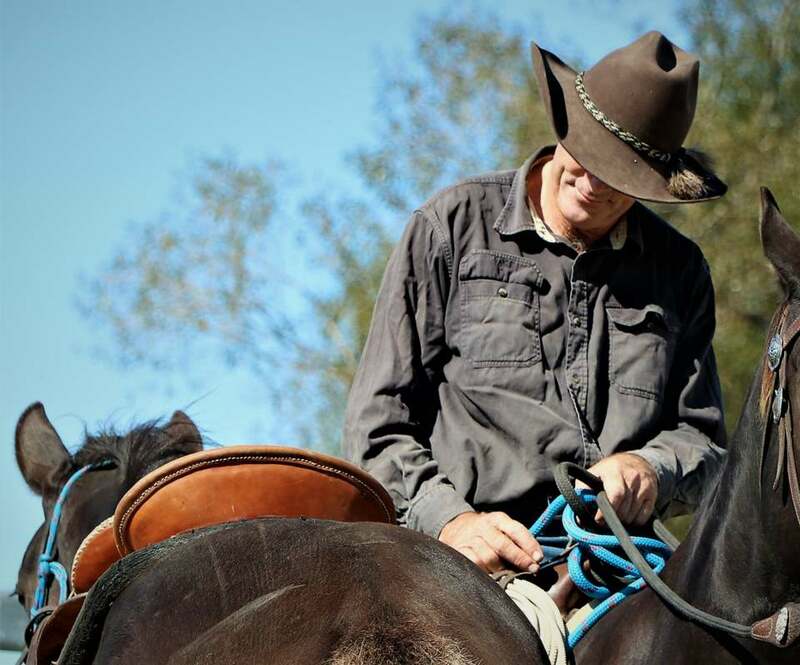 In these situations it is important that Bryan gets to work with the horse and their rider in the environment the problem occurs and as such training sessions are often conducted at your place. Bryan has great success in dealing with problem horses in anything from bucking and float loading to refusing to be caught. Ready to take your horse to the next level? Bryan is available to take a selected number of horses for advanced schooling work and produces results to a high finish with lightness and refinement. Schooling focus can be on dressage, cowboy challenge, anxious horses, competition preperation, general horsemanship or anything you want to focus on. Being a professional horseman and having taken many foals through their early education and on to high-level competition, Bryan has developed a perceptive, long-term approach to foal handling. 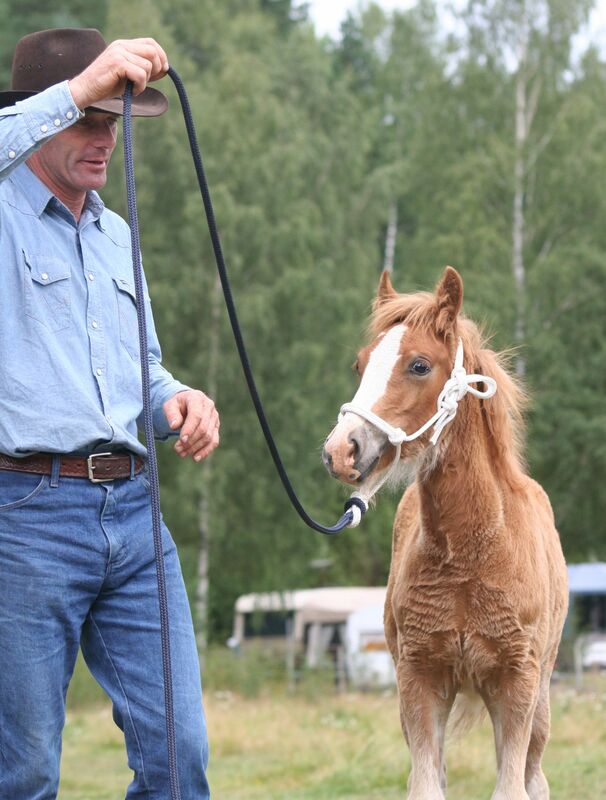 Combining this with his ability to pass on information and empower you to continue the work he has started a foal handling experience that may be one of the best investments you can make into your horse’s life.